Chinese scientists have discovered a small molecule that can regenerate tissue, whichinthe future could make tissue regeneration much easier for many. 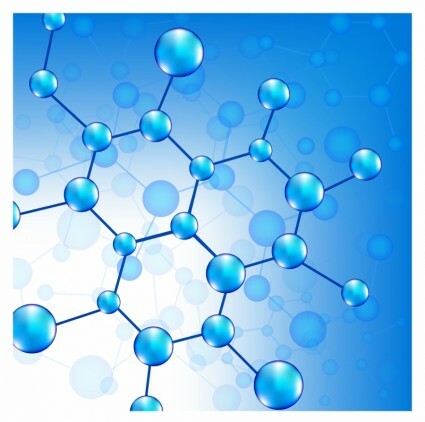 The research was led by professor ZhouDawang and Deng Xianming of the School of Life Sciences, Xiamen University, and professor Yun Caihong of Peking University. In the future, the pills may do away the need for organ transplant or complex bio material and cell therapies, he said. Zhou and his colleagues specifically targeted a critical signaling molecule in the Hippopathway, which controls organ size. TheXMU-MP-1 has proven to inhibit the activity of MST1/2, the central component of this pathway and promote cell growth in four different mouse models of a cute and chronic injuries, including acetaminophen-induced injury, which is a common cause of liver failure world wide. A swimming area specially designed for pet dogs was recently opened in Chengdu, Southwest China’s Sichuan province. Since it sopening, the scorching weather has ensured that the business stays very busy. 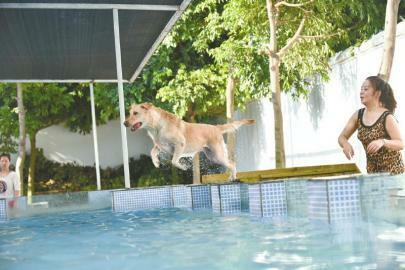 A total of two pools are provided for the dogs’ exercise and entertainment. One is a big, deep pool for larger dogs, and the other is a smaller pool for little dogs. 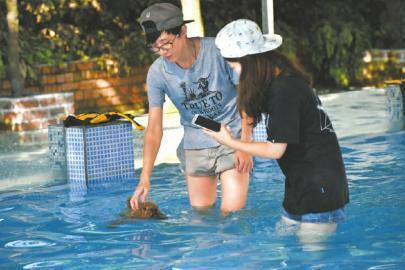 The owner of the business, Li Linjun, said the swimming area used to be private, available only to his dog, Rock. He decided to open it to the public after noticing the market demand. He then expanded the facilities so that up to 30 dogs can swim at the same time. According to Li, the water in the pools is clean, and a water purification system has been installed. He also hires staff to regularly remove dog hair from the pools. Li provides toys for his canine customers, and even life jackets for the ones that can’t swim. One pool even boasts a small “diving” platform. 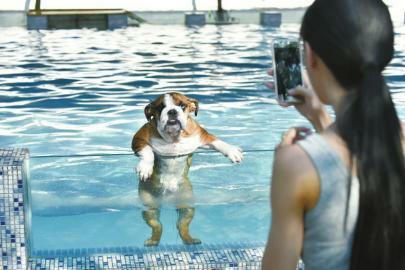 All dogs must be thoroughly examined before entering the pool area. Employees check for ear mites, skin diseases and other injuries. Entry price is determined by the breed and weight of the dog. Dogs with long, thick fur are charged an extra 20 yuan ($3). For example, entry for a 20-kilogram husky is set at 90 yuan.